Craig L. Blomberg is Distinguished Professor of New Testament at Denver Seminary and holds a Ph.D. in New Testament from Aberdeen University in Scotland. 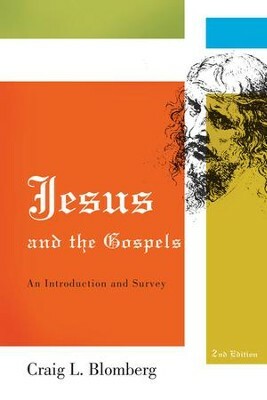 His previous works include the volume on the Gospel of Matthew in the New American Commentary series. I'm the author/artist and I want to review Jesus and the Gospels - eBook.